Hotel with tradition in the downtown Sofia. Experience the remarkable transformation of a re-energized downtown Sofia hotel that takes style and service to breathtaking new heights. Gloria Palace Hotel is in occupation of a building from the 19th of century with a unique style proclaimed as historical monument of the Bulgarian architecture which is perfectly combined with the latest innovations in technology. Surrounded by history and culture, this Center City hotel exceeds the expectations of both business and leisure travelers. Gloria Palace Hotel gives you the space to live, work and relax in Sofia. 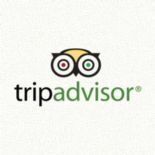 Located in the heart of downtown Sofia, at Maria Luisa blvd. this delightful hotel is connected to the vibrant shopping, sports and attractions of the Bulgarian capital. The hotel is surrounded by numerous restaurants, bars and nightclubs. 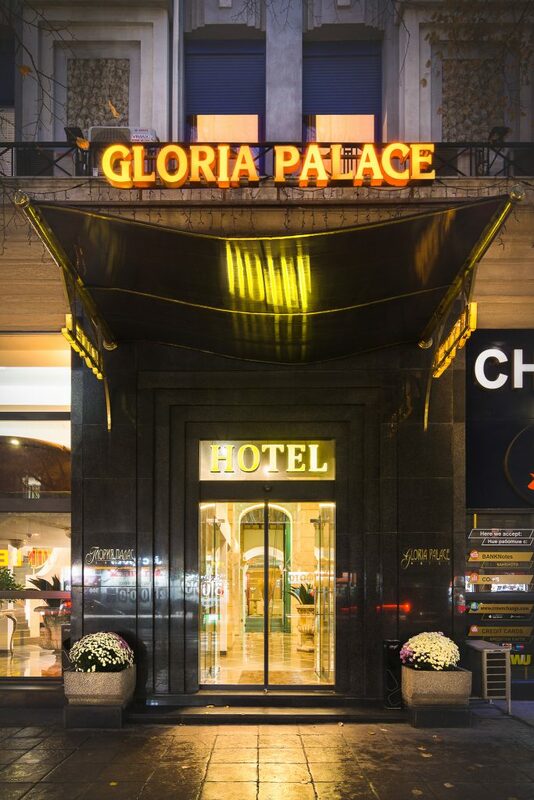 In addition to the extraordinary selection of nightlife and dining opportunities downtown Sofia, the Gloria Palace Hotel is also only steps away from the main administrative, financial and commercial sites of the Bulgarian capital. Close proximity to all theatres, museums, the City Art Gallery, Bulgaria Concert Hall and the Alexander Nevsky Cathedral, easy access to the Airport and Vitosha Mountain positions Gloria Palace Hotel as the center of it all. Perfect for single occupancy, these rooms have double-size beds and comfortable amenities. Delightfully furnished and fitted to. 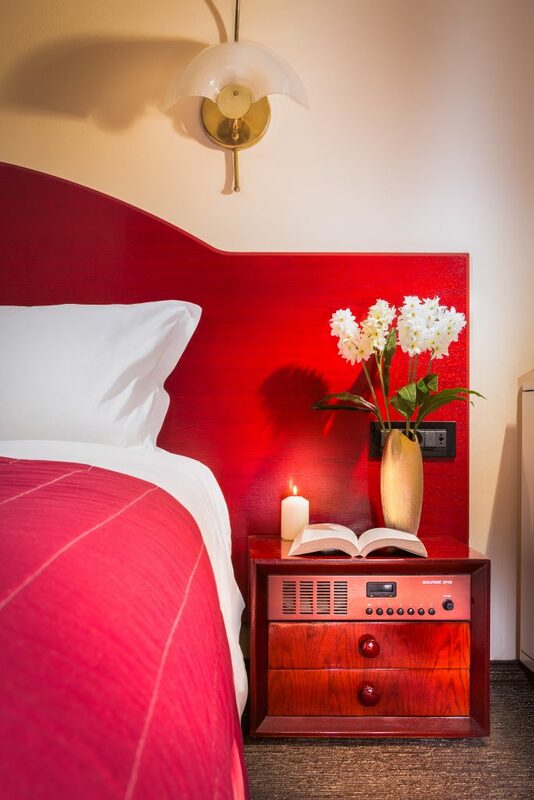 The twin rooms have side-by-side twin beds which could be easily converted to one queen-size bed. They are all spacious and comfortable. Our Suites have separate bedrooms and sitting rooms. The bedroom is queen-bedded and is adjoined by a spacious bathroom. 16 minutes walk or 6 minutes drive from Alexander Nevsky Cathedral. A 6-minute walk or a 3-minute drive from St. Nedelya Cathedral. A 3-minute walk from Sofia’s Historical Museum – no car is needed. A 12-minute walk or 8 minutes by car from the National Theater Ivan Vazov. 24 minute walk or a 11-minute drive from National Palace of Culture – NDK. A 10-minute walk or a 3-minute drive from the National Art Gallery.